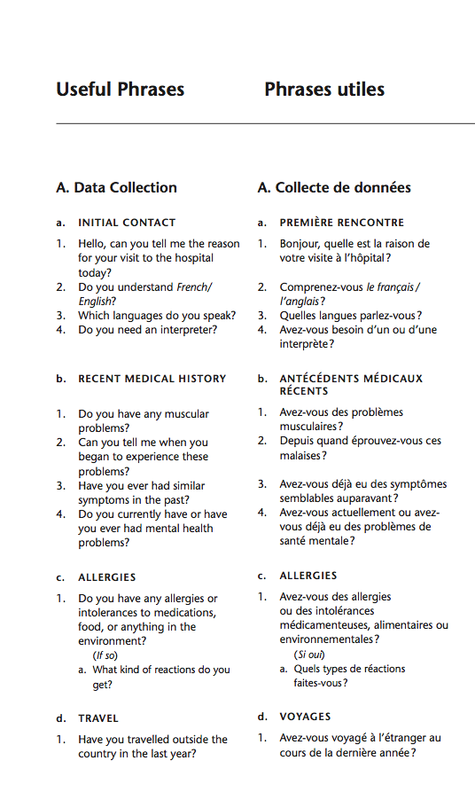 This lexicon is designed to help nursing care students communicate in either English or French as a second language. 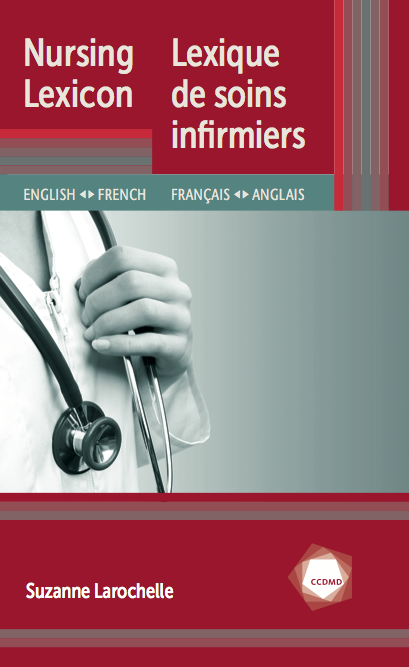 It is divided into six sections: Descriptive Terms, Quick Reference, Abbreviations, English–French Terms, French–English Terms and Useful Phrases. 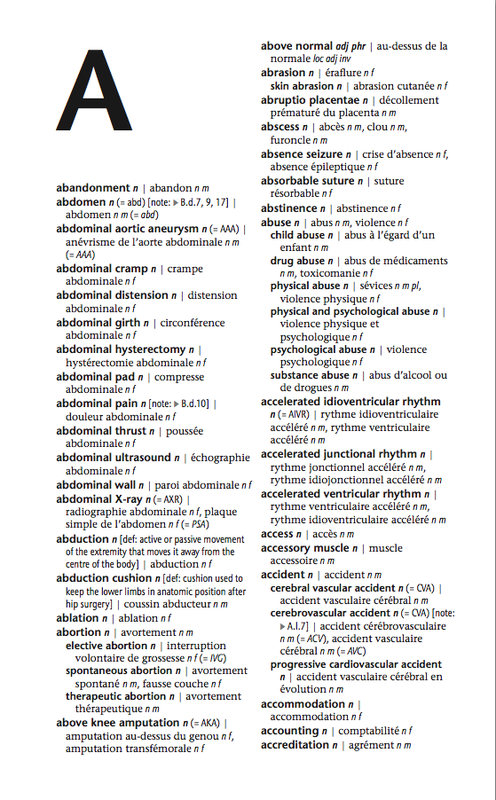 The lexicon was developed to reflect the needs of the hospital setting. The terms were selected based on the experiences of nurses and nursing care interns working in their second language. Hi, I would like to order this book, but my question is that do you have MP3 file which I can listen,,? Il n’y a pas de MP3 avec ce produit.